Clearly I am feeling nostalgic remembering the early months of 2014. It is with good reason. I had just fallen hard for MBLAQ’s main vocal and with it, the discovery of an entirely new world. It was exciting and although I was arriving late to the G.O realm, I was arriving just in time for a new Japanese single, a comeback, and yes, those two very important and pivotal musical theater roles. Today, I just feel like being devastated by the overwhelmingly beautiful visuals and tender sounds of MBLAQ’s Japanese single, Still In Love. Noticing the things I have lost . . .
Love is lost. All is forlorn. Throughout the Still In Love MV, the images quietly speak of the solemn sadness of loving and parting, of feeling heartache. Visually lush, the MV is a living breathing canvas of art in motion. It is simply gorgeous. And G.O, a vision of tenderness drifting in the contemplation and longing for love’s return. Ok, maybe I am being overly dramatic, but seriously….look at him! In a music video, where the only dialogue is the soundtrack of the song and interpretation relies on body movement and facial expression, visuals become very important. For me, the visual romance bar was raised in the Still In Love MV. Adding moisture and bokeh effects, muted lighting with a soft golden glow that emulates candlelight and then putting the most handsome man I have even seen in the center of it creates heart flutters of epic proportions. Wrapping these soft romantic visuals into a gentle melodic song is akin to a tender caress. And, G.O’s voice (for me) remains forever the warmest embrace. Mmmmmmmmmm…still in love, indeed. 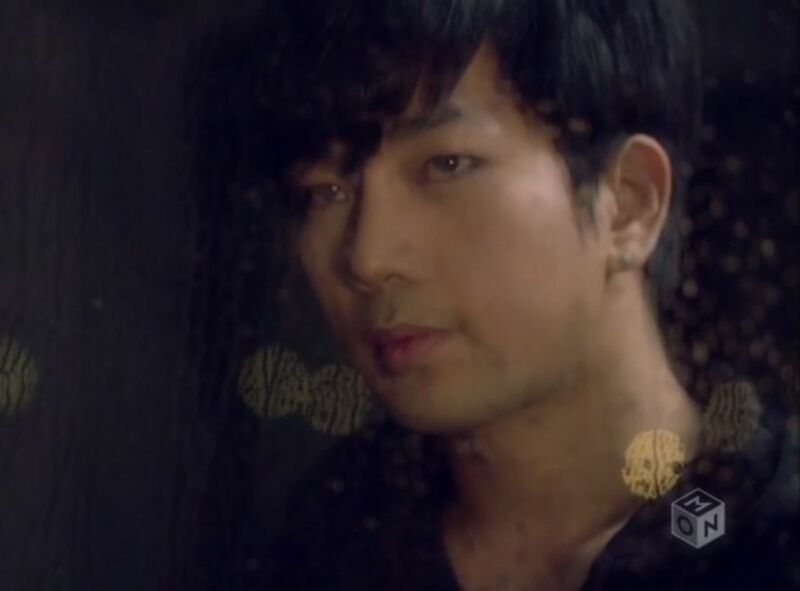 Categories: G.O Military Discharge, MBLAQ Musings, The G.O Files | Tags: G.O, G.O images, G.O's Military Service, Japanese Ballads, Jung Byung Hee, Jung Byung Hee images, MBLAQ G.O, MBLAQ G.O images, MBLAQ Japanese MV, MBLAQ Japanese Singles, MBLAQ Still In Love | Permalink.